The arrest of serial killer John Wayne Gacy in 1978, followed by the discovery of more than 20 dead bodies under his ranch house in metropolitan Chicago, was one of the most sickening, heartbreaking chapters in American history. Gacy was eventually convicted of murdering 33 teenage boys and young men. “This is the worst crime of the century,” said a deeply shaken investigator of the Gacy crimes as the bodies were being unearthed, one by one, in the documentary Crime Stories: John Wayne Gacy. Gacy was put under surveillance after a 15-year-old boy disappeared and his parents convinced police that their son could not possibly be a runaway. The boy, Robert Piest, had said he was going to meet an adult man about a contracting job. He turned out to be local businessman, civic leader, and volunteer party clown John Wayne Gacy. 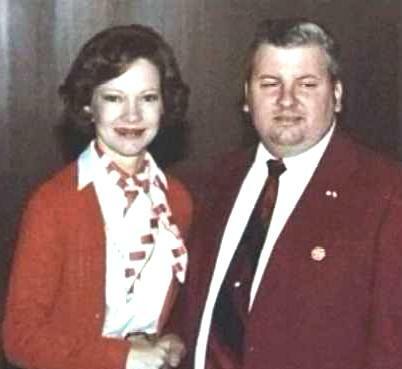 Gacy with First Lady Rosalynn Carter on May 6, 1978. Six years after the killings began and seven months before his final arrest. Six of the bodies found under Gacy’s house have never been identified. But efforts have not ceased to bring closure to the horrific case. In late July 2018, authorities released highly detailed facial reconstructions of two unidentified victims of Gacy. The images, provided by the National Center for Missing & Exploited Children (NCMEC) and the Cook County Sheriff’s office, are part of the ongoing effort to identify all of the victims. 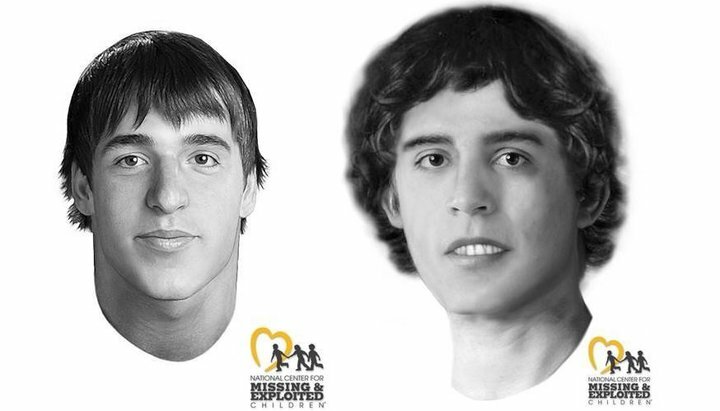 They were created by a forensic artist and show what the two victims may have looked like. Investigators insist they won’t stop searching until all six remaining unknown victims are identified. “The life of the person that was just murdered is no more or less important than a murder victim from 30 years ago. Not in my mind,” Cook County Sheriff’s Detective Jason Moran told CBS. Some of Gacy’s victims were runaways, found at bus stops or on the roadside hitchhiking, but some were employees of his or local youths living at home like Robert Piest. After the case drew publicity, there was criticism that the Chicago police had dismissed the concerns of parents who reported their sons missing, saying the boys must be runaways. If the police had taken a report of a missing boy more seriously earlier in this period, some say Gacy would have been caught and lives saved. 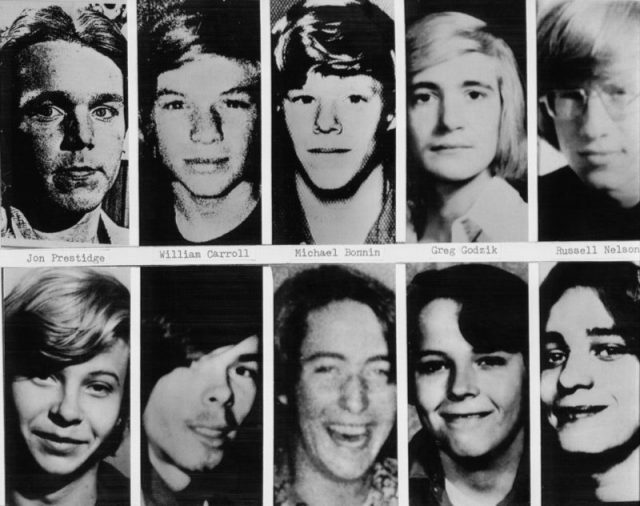 Shown are headshots of boys and young men whose bodies have been definitely identified as the victims of John Wayne Gacy. 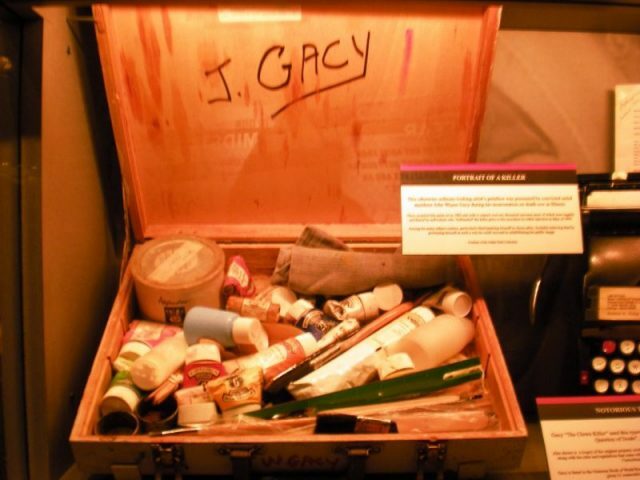 Although Gacy initially confessed to his crimes, he later denied them. He attempted an insanity defense, but was convicted and sentenced to death for 12 murders. Macy was executed by lethal injection on May 10, 1994 at Stateville Correctional Center. He is considered a psychopath and is not known to have felt remorse. Family, neighbors, and friends were stunned by the arrest of the divorced Gacy. His house was a popular spot for holiday parties, though there were those who said they were nauseated by the awful stench wafting through the house in the 1970s. Gacy was active in local politics and even met First Lady Rosalynn Carter through charity work in 1978. 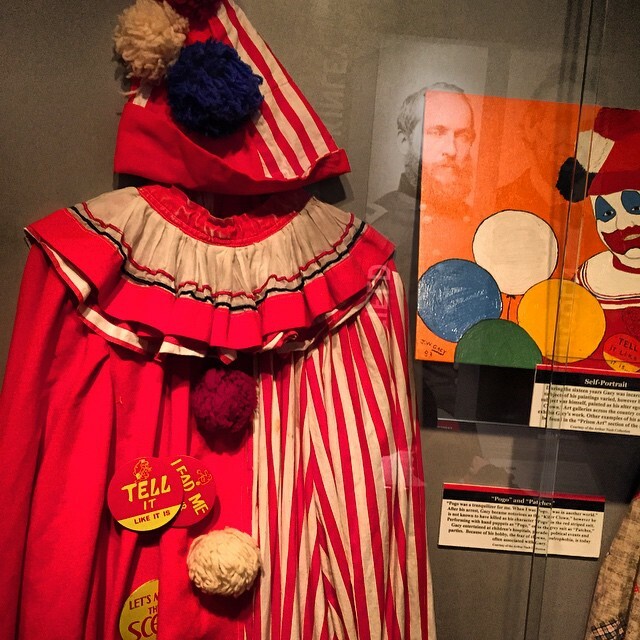 John Wayne Gacy often dressed up and performed at charity events, parades, and children’s parties as “Pogo the Clown.” He designed his own costumes and taught himself to apply clown makeup. He also painted clowns while he was on death row in prison. He said his artwork was intended “to bring joy into people’s lives.” Some of the paintings were later auctioned. Several were purchased so that they could be destroyed. Gacy was allowed to request a last meal before being executed. He asked for a bucket of Kentucky Fried Chicken, fried shrimp, French fries, strawberries, and a Diet Coke. His wish was granted.